Appeal from the city of Saratoga Springs Employee Appeals Board Decision dated May, 10, 2011. Heide E.C. Leithead; Mary Ann May; Parr, Brown, Gee and Loveless; Kevin Thurman; Attorney for Respondent. Reply Brief, Aaron Rosen v. City of Saratoga Springs, No. 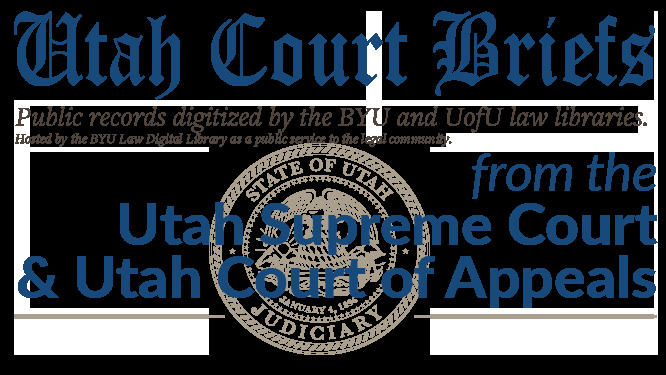 20110497 (Utah Court of Appeals, 2011).